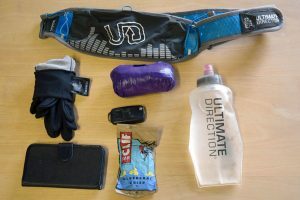 This entry was posted in Staff Blogs and tagged nine edges, Peak district running, peak district marathon on 19th March 2018 by Rob Turnbull. 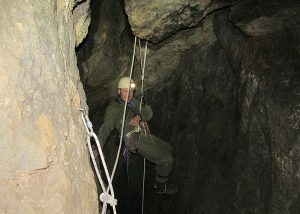 Underground Madness - A Peak District Caving Adventure! This entry was posted in Staff Blogs and tagged headtorch, caving, chris harle, underground on 11th December 2017 by Chris Harle. 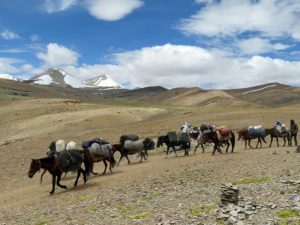 This entry was posted in Staff Blogs and tagged mountaineering, Tom Richardson, Climbing Tibet, Mentok Kangri 2 on 15th November 2017 by Tom Richardson. 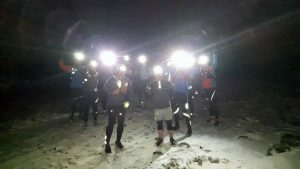 This entry was posted in Staff Blogs and tagged Trail Running, Peak District, fell running, Win hill, winter running, running gear, running clothing, running headtorches, running socks on 7th November 2017 by Rob Turnbull. 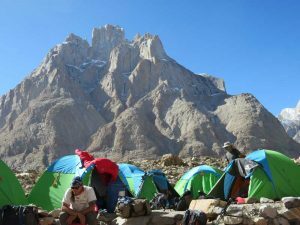 This entry was posted in Staff Blogs and tagged mountaineering, Tom Richardson, Karakoram, K2, Pakistan on 15th August 2017 by Tom Richardson. 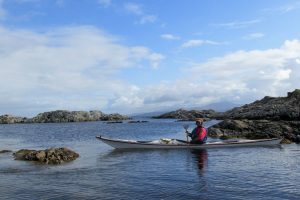 This entry was posted in Staff Blogs and tagged sea kayaking, Paddling Scotland, rum island, kayaking scotland on 7th June 2017 by Chris Harle. This entry was posted in Staff Blogs and tagged Discovering Ireland, Climbing Ireland, Devils Rib on 24th April 2017 by Chris Harle. 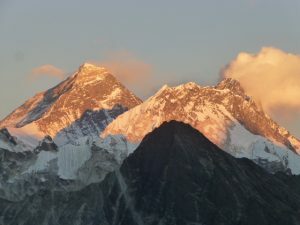 Classic Adventure Trekking in the Khumbu Region of Nepal…but in the middle of winter! 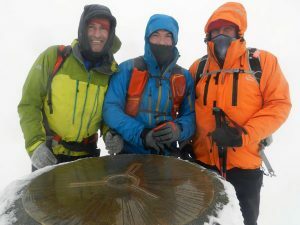 This entry was posted in Staff Blogs and tagged mountaineering, Tom Richardson, Nepal, Adventure Trekking, Sherpa on 20th January 2017 by Tom Richardson. 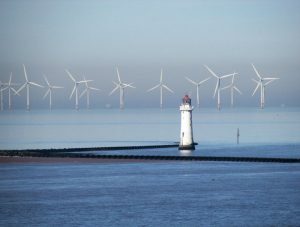 A Winter Welsh 3000 goes according to plan. All the plans. This entry was posted in Staff Blogs and tagged Trekking, Snowdon, Welsh 3000, wales walking on 13th January 2017 by Paul Morris. This entry was posted in Staff Blogs and tagged China climbing, Yangshou climbing, exploring asia on 24th November 2016 by Thu Truong.